Lorella Scacco » Blog Archive » KONST! KONST! 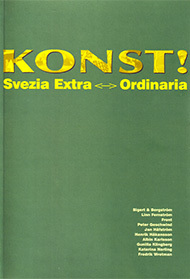 was the first exhibition of Swedish contemporary art in Italy. KONST! 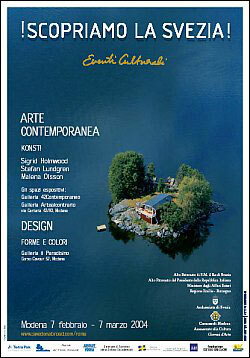 presented the works of ten Swedish artists, both known and emerging, working with various media: from painting to video, installations and sculpture. Mamma Andersson, Bigert & Bergström, Linn Fernström, FRONT, Peter Geschwind, Jan Håfström, Henrik Håkansson, Albin Karlsson, Gunilla Klingberg, Fredrik Wretman. 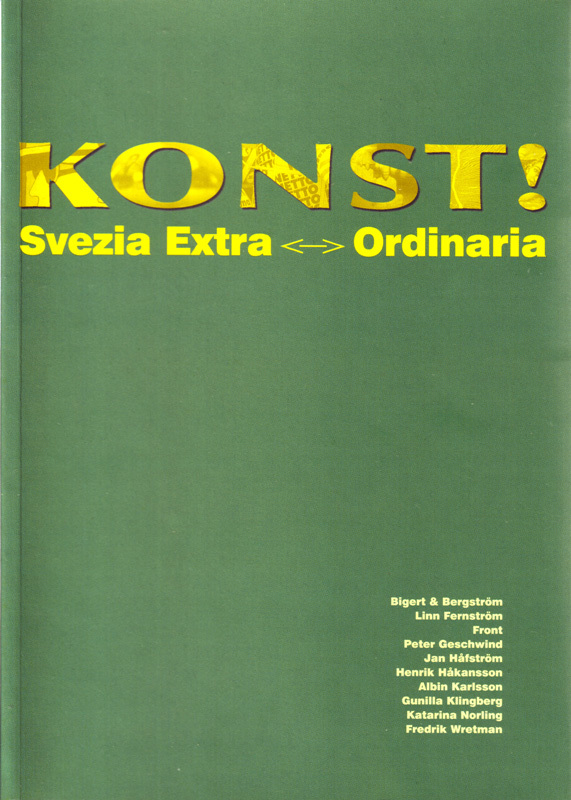 From the works of Jan Håfström, one of the most significant artistic personalities of Sweden, who has already participated in Italy at three editions of the Venice Biennale, before moving to the new generation already recognized internationally, with the names of Karin Mamma Andersson, Bigert & Bergström, Peter Geschwind, Henrik Håkansson, Gunilla Klingberg and Fredrick Wretman up to the emerging Fernström Linn, the FRONT group and Albin Karlsson, one knew aspects and most interesting developments of contemporary art in Sweden.